Google Chrome would soon let users separate the website and be seen like a PWA (Progressive Web App) window of its own. 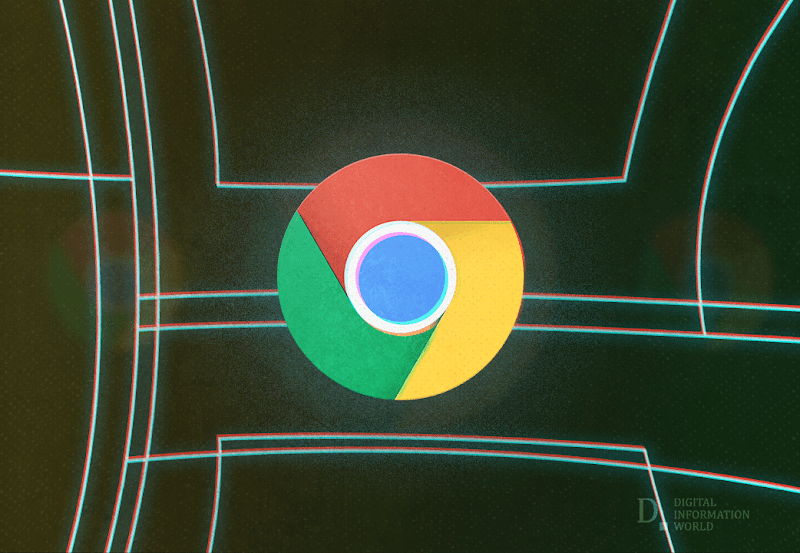 This has been spotted Techdows in the Chrome Canary Channel, which is indicating to Chromium Git, and the “Focus Mode” which appears as the hidden ‘flag’ menu of Chrome, will let users click on the tab and appear in a new window. This would enable the window to appear either in the taskbar or shelf under its own icon. Chrome Canary also shows an advancement in the “tab preview” feature, which is now called a hovercard. It is expected to work more seamlessly, and a preview of the tab will be seen by bringing the mouse over the tab. Tab grouping a feature is also worked upon by Google, to make a group of them when there are several tabs open, creating much confusion and a problem for the user. Also, Focus mode will help users to work on a single tab when there are many tabs open in a single window. Through Chrome version 66, it has allowed some of the users to separate their sites or pages on their processes. The Focus Mode is based on the same site isolation concept. The RAM usage will increase whereas, key vulnerabilities will also, be less effective and sites can be kept separated. Through letting users separate the site into the window, bugs have been turned by Google that takes the site isolation to feature. The PWA is coded by developers and is different from this, and is expected to be great when it comes to user experience. As the name suggests, users will be allowed to focus on that same page. Whereas, through a preview feature, users will be allowed to open several tabs, and keep track of them even after the UI scale drops below the readability threshold. To access this feature, users must have the experimental channel of Google’s browser, particular Canary Variant. To do so, you should download the Chrome Canary to get started. Whereas, for Chrome OS, users will be required to take additional steps, which is not feasible for a common user. To enable the Focus mode by enabling the flag, users need to go to “chrome://flags, a secret menu will be seen and there search for the flag named “Focus Mode”, in the on-page search box. For now, it will only be available for Mac, Chrome OS, Windows, and Linux. The Android version of it is not expected to launch anytime soon. Once this is enabled, an item will appear in the right-click context menu, giving an option of “Focus this tab”. However, no official announcement for its launch on the Stable channel has been made.